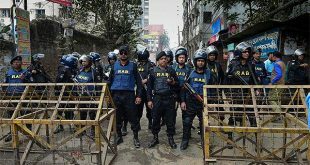 Dhaka, April 8, 2018 (AFP) -A Bangladesh court on Sunday sentenced a man to death in absentia for murdering a union leader who led strikes in the powerful garment industry. 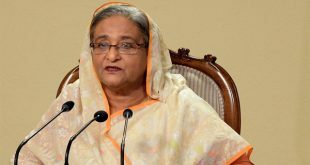 A court in the northern district of Tangail ordered that factory worker Mustafizur Rahman be hanged for kidnapping and murdering high-profile unionist Aminul Islam in 2012. Trade union groups rejected the sentence, saying Rahman was being singled out to cover up for powerful groups involved in Islam’s murder. 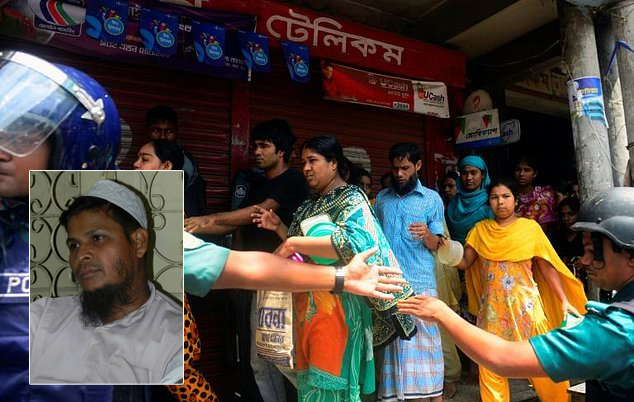 Islam’s mutilated body was found by the roadside in Tangail a few days after he disappeared from Ashulia, the major garment hub on the outskirts of Dhaka. All his toes had been broken and his legs bore serious puncture wounds. State prosecutor Multan Uddin said Islam was likely targeted as a prominent labour activist who spearheaded major strikes over wages at garment factories. “Aminul waged a struggle for the interest of workers. Perhaps the people whose interest was affected murdered him in a pre-planned manner,” Uddin said. Police have not named any other suspects in Islam’s murder. Rahman has been on the run since the killing, according to them. 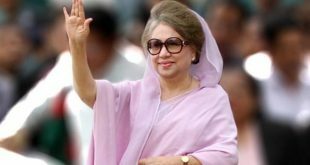 Bangladesh is the world’s second-largest clothing manufacturer, with $30 billion worth of garments exported in 2017 from the impoverished nation where labour is cheap. The garment sector accounts for 80 per cent of Bangladesh’s exports and is the mainstay of its emerging economy. Islam was instrumental in orchestrating major stoppages in 2006 and 2010, forcing thousands of companies to raise wages for about four million factory workers. Unions believe his murder was engineered by powerful people including members of an intelligence service and factory owners. “We’re not satisfied. We’ll appeal. 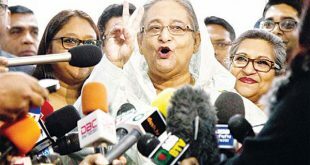 We’ve sought a fresh investigation,” Bangladesh Garment and Industrial Workers Federation president Babul Akter told AFP. 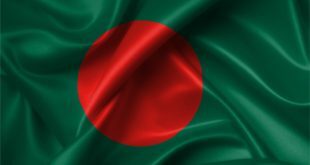 The Bangladesh Centre for Worker Solidarity, a trade union, said Islam had been detained and tortured by officials from the government’s labour office during the 2010 protest.